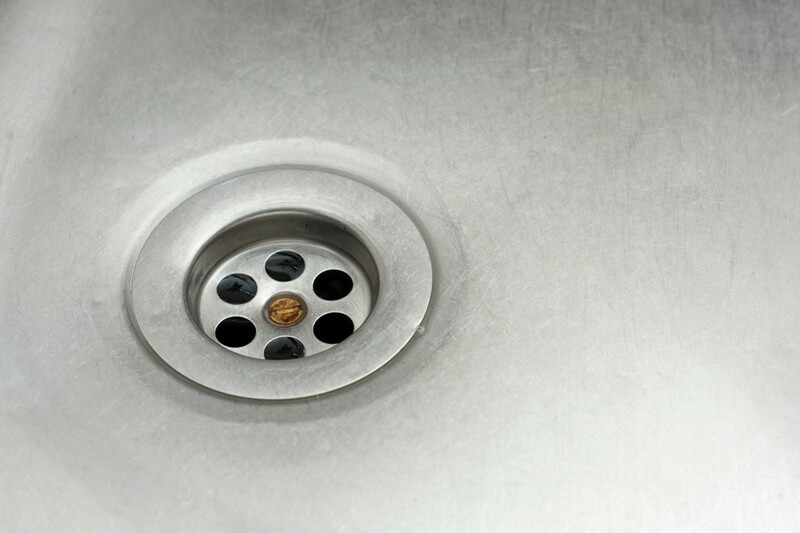 Leaving a food can or cast iron pan in the sink overnight can leave rust stains on your sink. This is a guide about removing rust from a stainless steel sink. My mother has rust in the bottom of her stainless steel sink. What works best for removing it without damaging the finish? I think Barkeeper's Friend, in the cleanser section, works better than anything else. I would add that if the stainless steel is truly rusting, then the rust has already gone through the metal and nothing can stop it now. You can only slow it down. I have used a product called Zud for years to clean rust spots, corrosion and a number of stains from my sink, pots and pans along with corning ware dishes and cookware. It can be purchased at Walmart and a number of hardware stores. Hope it works for you. How about Bon Ami? Dampen your rag, dab in the Bon Ami and rub. Just don't get it too wet. I use it for lots of stuff. Somebody told me once they polished their aluminum sink with salad oil to keep it shiny and stain free??? How do you remove rust from a stainless steel sink? Try taking some crunched up wet foil and scrub lightly. If its too bad use CLR, but test a small area and rinse well. Damp baking soda and a small piece of aluminum foil. I learned of this today and tried it out and it works slick. If the baking soda and/or crumbled wet foil doesn't work then dampen the rust spots with water, sprinkle with Ajax Oxygen Bleach Powder (does not contain chlorine bleach which is a good thing for you and the environment), let rest for about five minutes, scrub with a plastic scrubber and rinse. Voila! I can't remember for certain but Comet brand might also have a no chlorine bleach powder too.